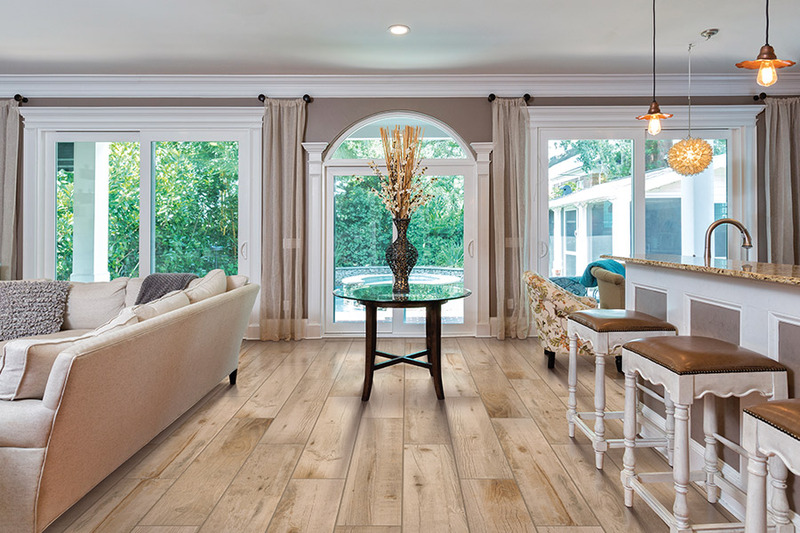 Updating your flooring is an easy way to increase your home’s value. Only a small percentage of the money you spend on home improvement projects is an actual expense. The larger percentage of that money goes directly back into your home through increased value. For that reason, having your floors installed by professionals is a sound investment. However, installing carpet and flooring requires skill and expertise. Many stores hire installers on a job-to-job basis. Our installers are Conklin Bros. employees and approved contractors with countless years of experience.